If there is one thing Savannah is known for it is art. The Savannah College of Art and Design is a staple in the city and Liquid Floors was privileged to resurface the concrete flooring of one of the local art stores as they wanted their floors to look beautiful, professional and clean for the large amount of daily foot traffic they see from local students and artists alike. 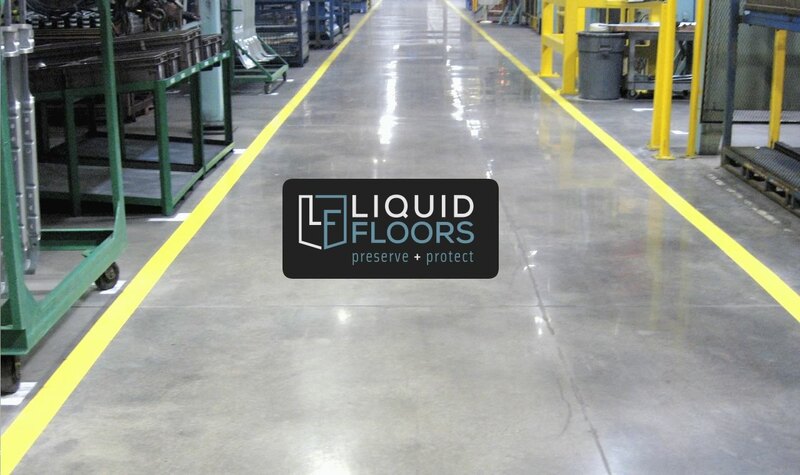 While Liquid Floors primarily caters to larger industrial clients, we also from time to time work with larger commercial businesses to help them make their floors look and perform the very best. There is no doubt that high traffic areas in stores and other places of business can cause a great deal of wear and tear of the flooring. According to Forbes, Savannah, Georgia attracts millions of people as they visit the city’s historic buildings, architecture and culture. Perhaps, this is one of the reasons why company owners require epoxy floor coatings, as it saves time in cleaning and maintenance. 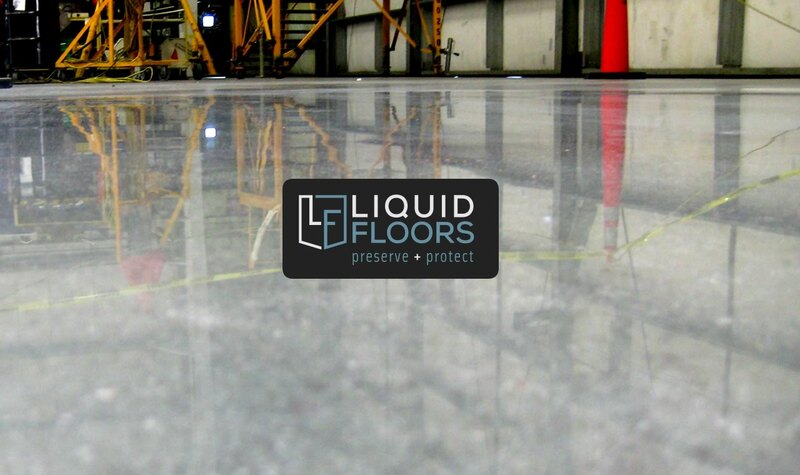 Here in Liquid Floors, we do different kinds of polishing for flooring requirements like concrete polishing. Concrete polishing demands grinding of the floor’s top layer of concrete in order to remove the blemishes and imperfections in the floor’s surface. 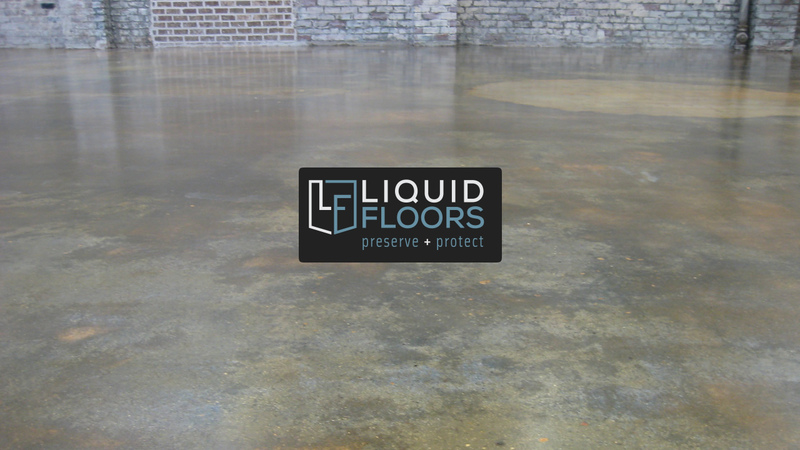 We also use certain chemicals to harden the concrete surface and to make the floor surface stain resistant, beautiful and durable. Stains and chosen colors can also be applied in order to make your floor look stunning and safe for daily use. 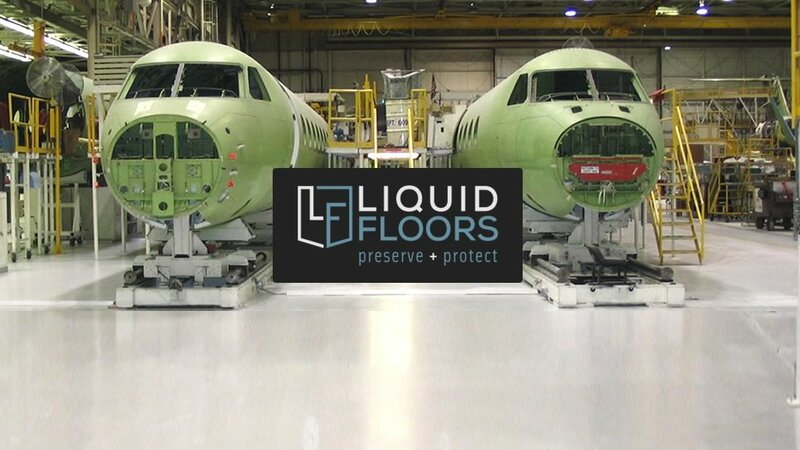 The professional flooring products we use here at Liquid Floors are easy to clean and low maintenance. 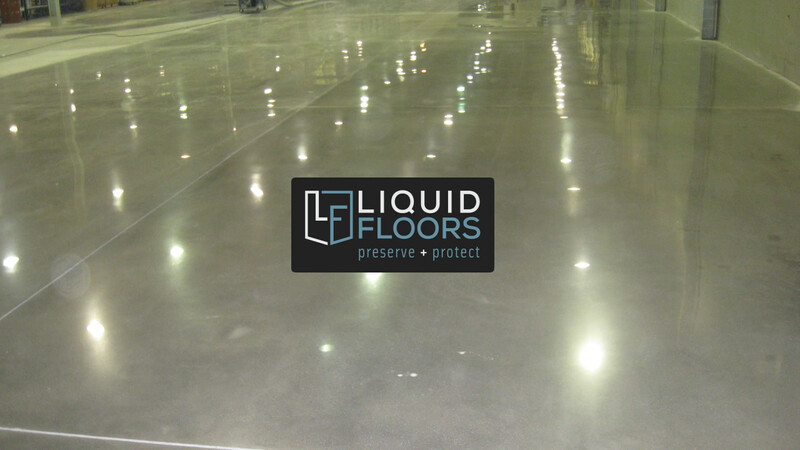 Your polished concrete flooring will not need to be buffed and waxed anymore, which will save you money and time. These floors can be easily dusted and cleaned using a damp mop. The polished concrete floors are also made to be resistant to chips and cracks. 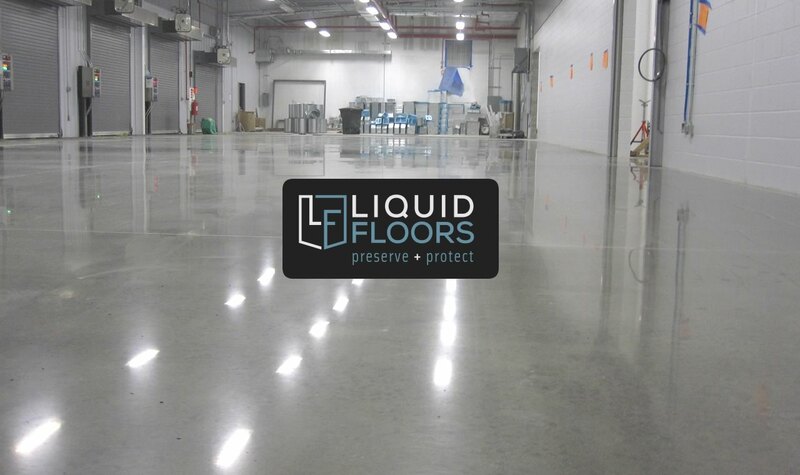 If you would like to enjoy the benefits of polished concrete in your industrial or commercial space, then give Liquid Floors a call now. Your building’s floor will reflect the light from your fixtures and windows to make the entire floor area look bright, clean and professional. 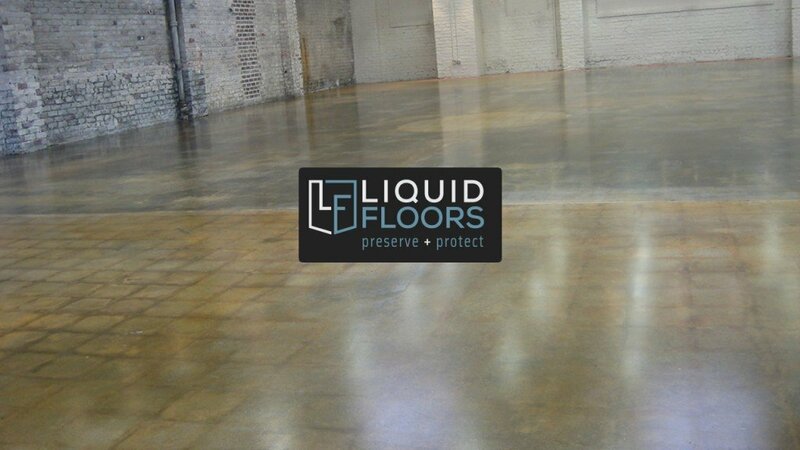 Call Liquid Floors at 877-547-8431 now!